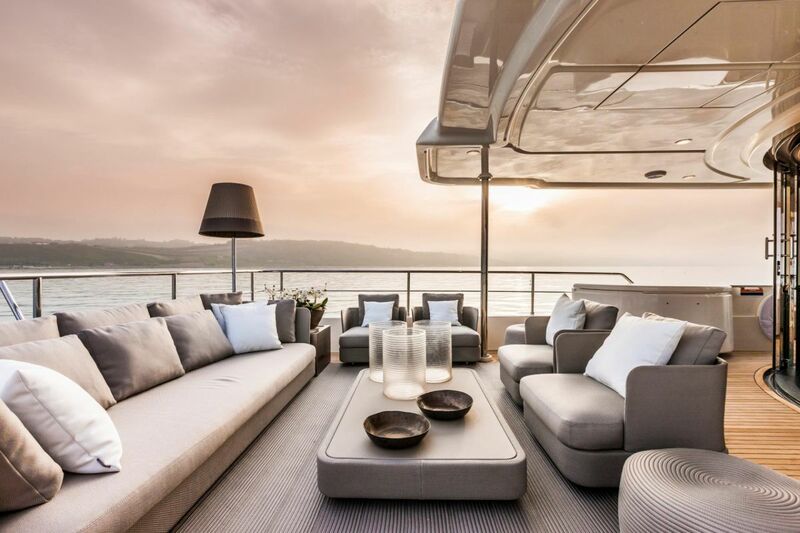 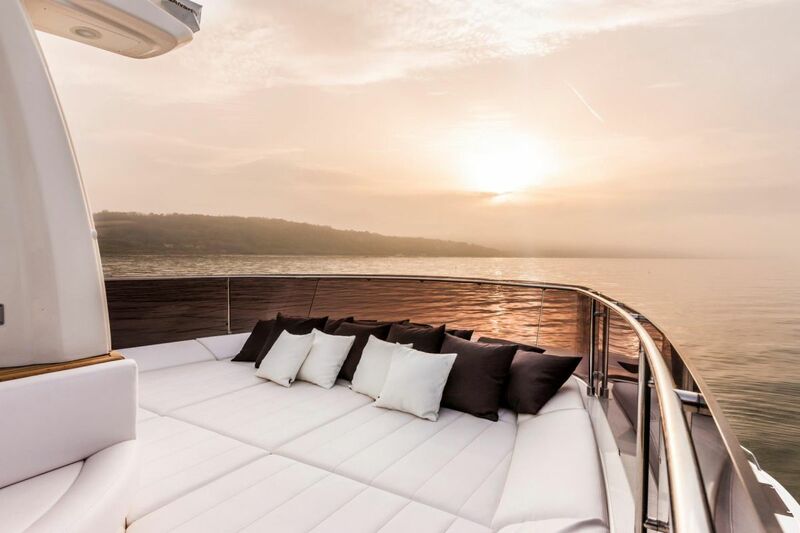 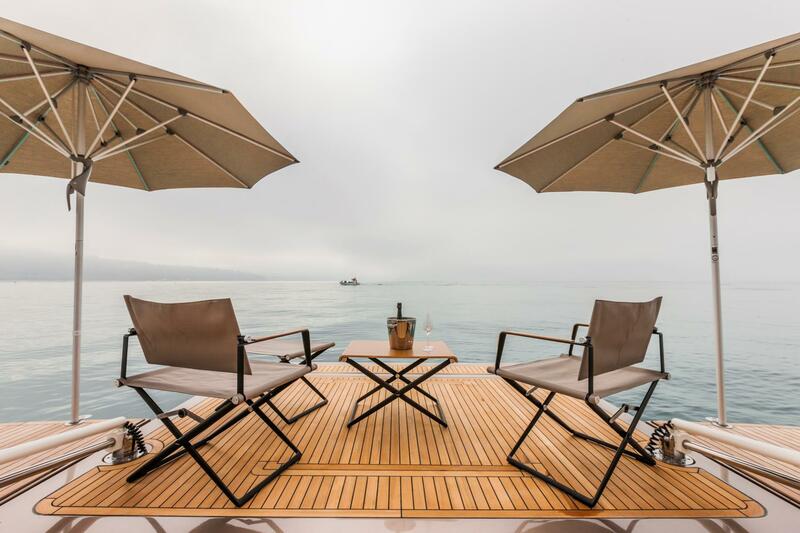 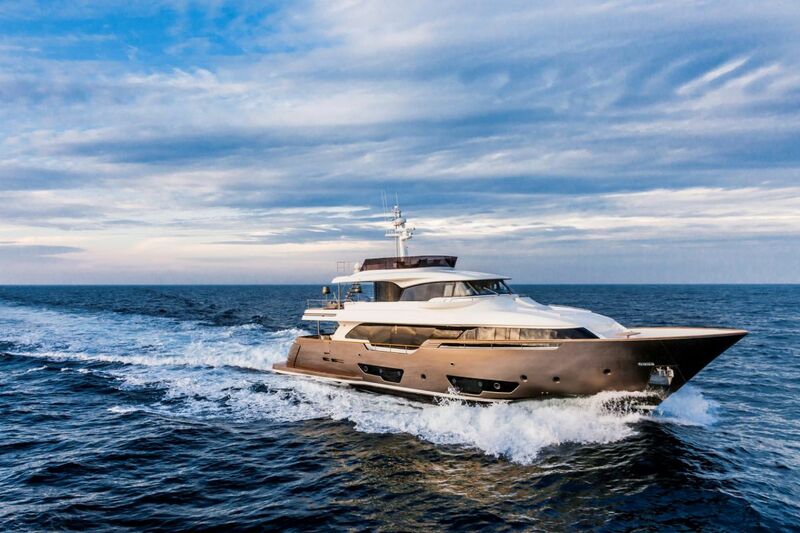 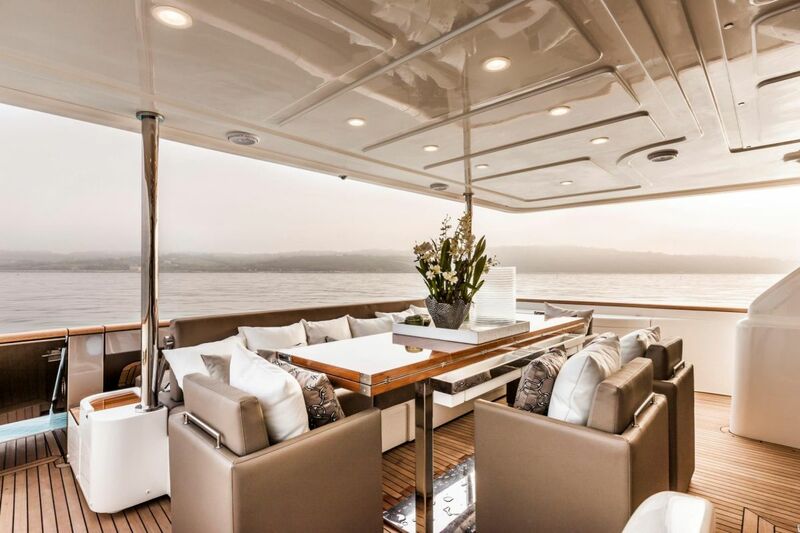 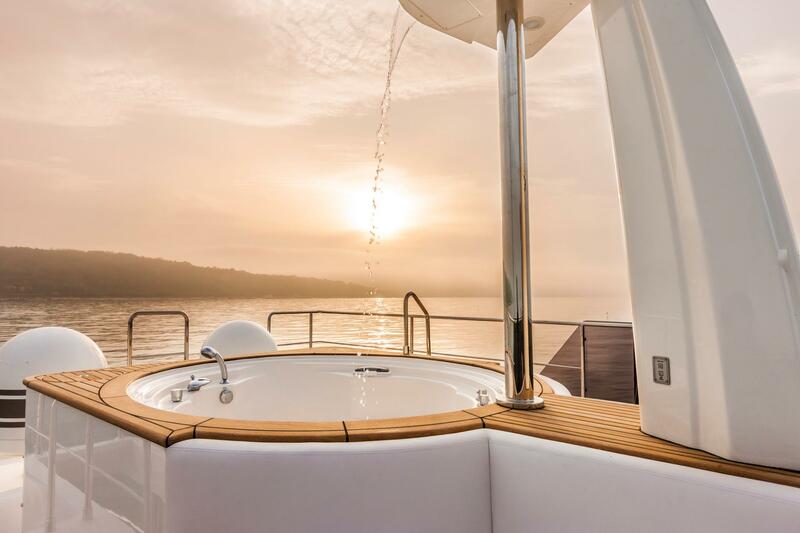 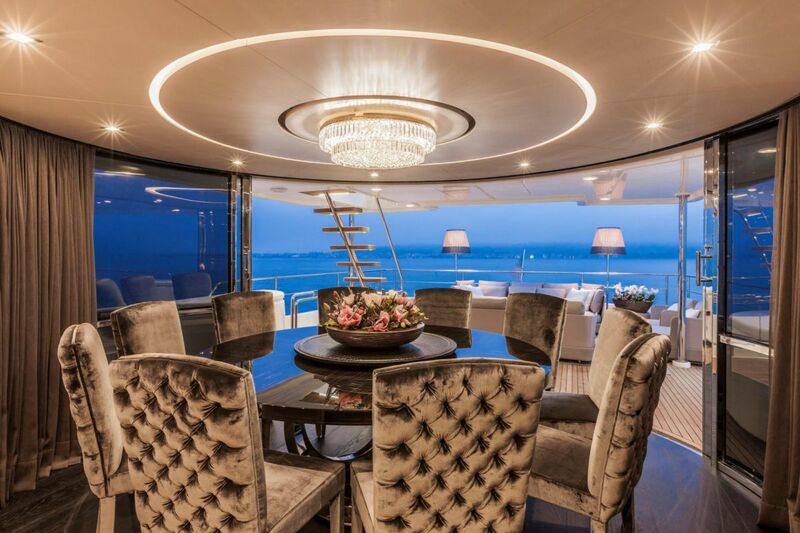 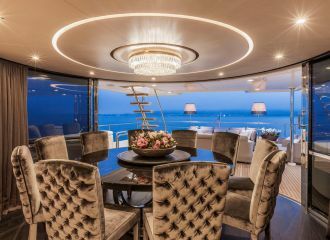 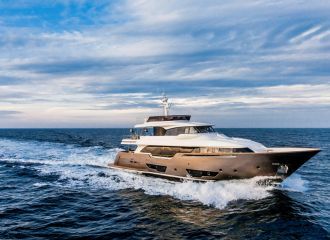 This stunning Ferretti Navetta yacht is available for a south of France yacht rental, cruising around beautiful seaside towns such as Cannes, Monaco or St Tropez. 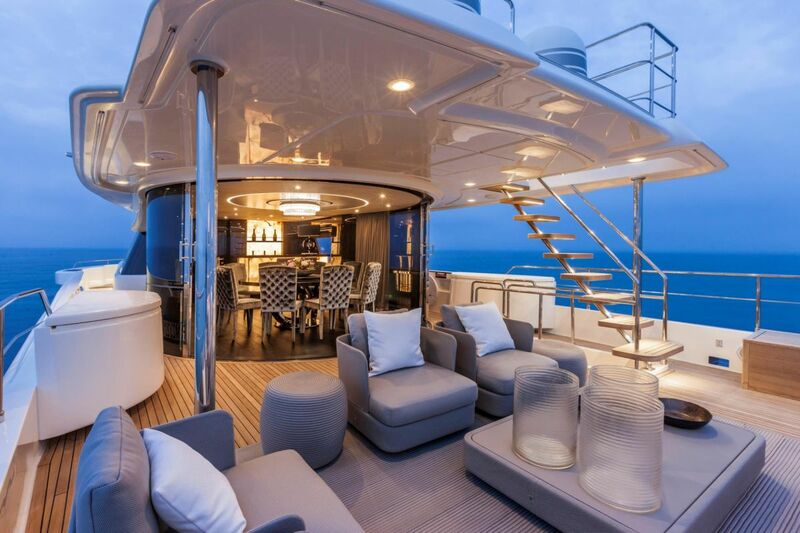 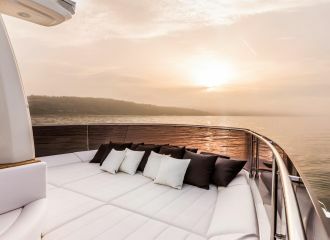 The yacht offers several options for sunbathing, relaxing and eating. 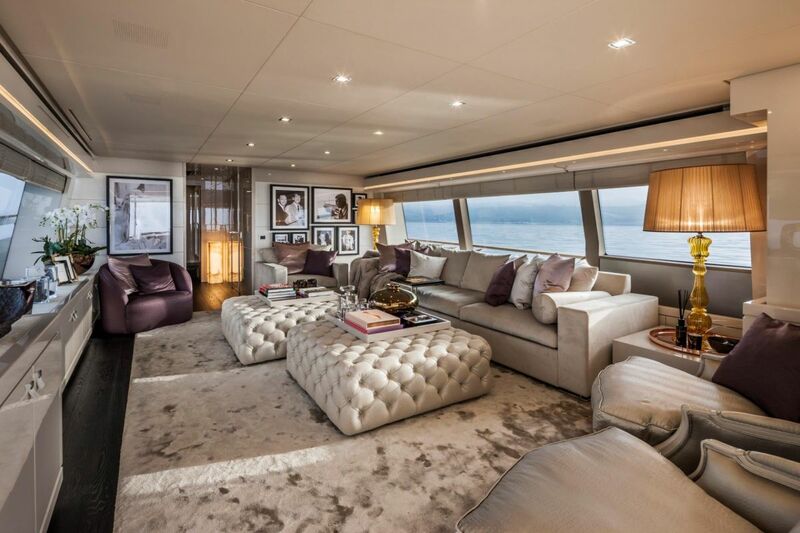 The interior boasts spacious volumes and the large windows allow for enhanced natural light. 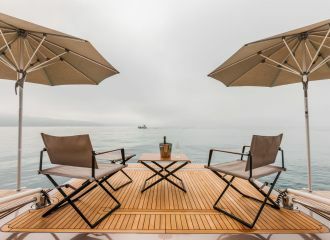 One of the most attractive features is the large swimming platform. 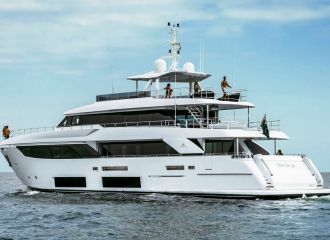 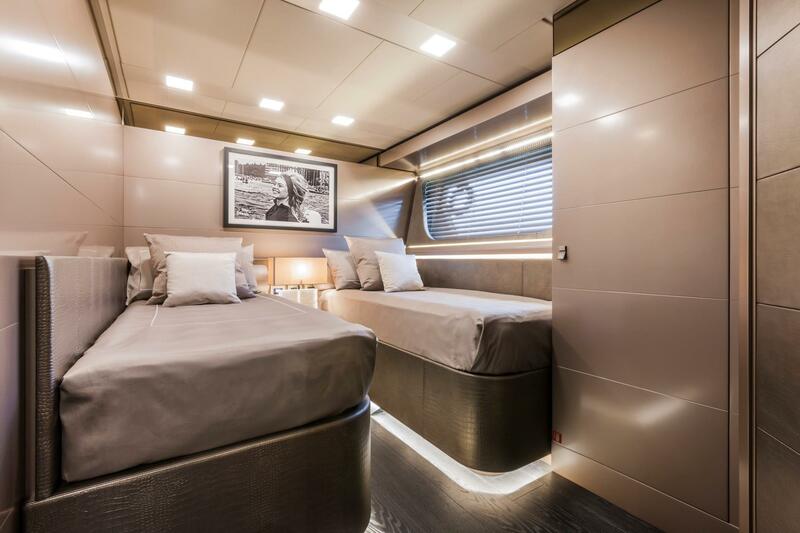 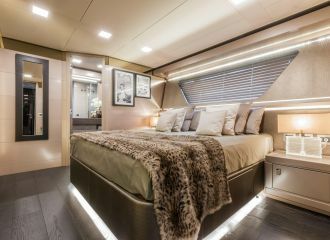 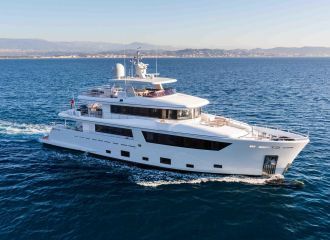 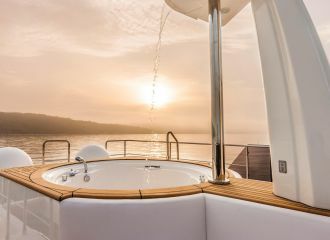 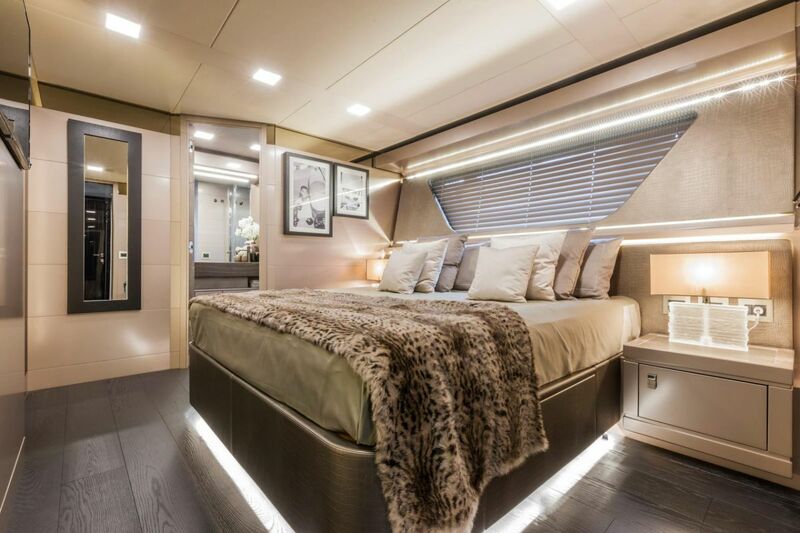 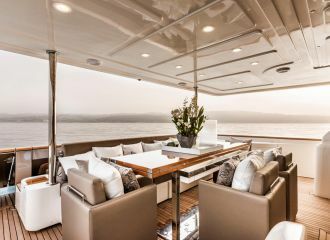 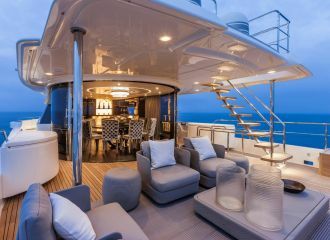 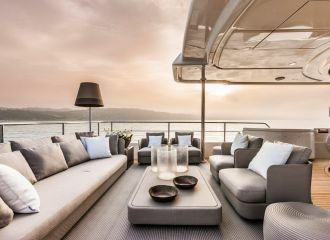 This Ferretti Navetta yacht accommodates up to 10 guests in 5 cabins: 4 double and 1 twin, all with en-suite facilities. 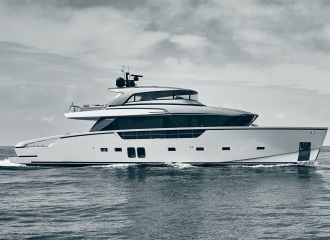 total 11666	€ Excluding VAT and APA ?